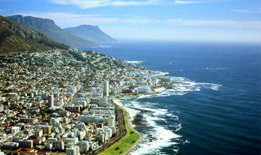 Johannesburg tours and day trips offer an enticing and exciting insight into the South African city that never stops. 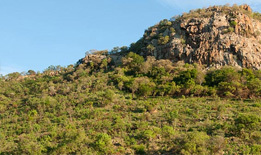 Tours from Johannesburg into the surrounds and then back into the City of Gold are available from MoAfrika Tours. Here is what you need to know. When you are flying in over the city of Johannesburg the first impression that you will get is that the city is made of gold. With a million city lights twinkling brightly below you, you can almost imagine the untouched gold lying deep beneath the surface, the same gold that has been the foundation of the city and contributed to its continued growth over the years. Johannesburg might be South Africa’s leading economic hubs, but it is also growing fast become a leading tourist destination in a nation that is well known for being a tourist hub. Johannesburg. It is South Africa’s version of the city that never sleeps. There is always something interesting happening here and the people are always on the mood. The vibrancy is infectious and there is always a buzz. 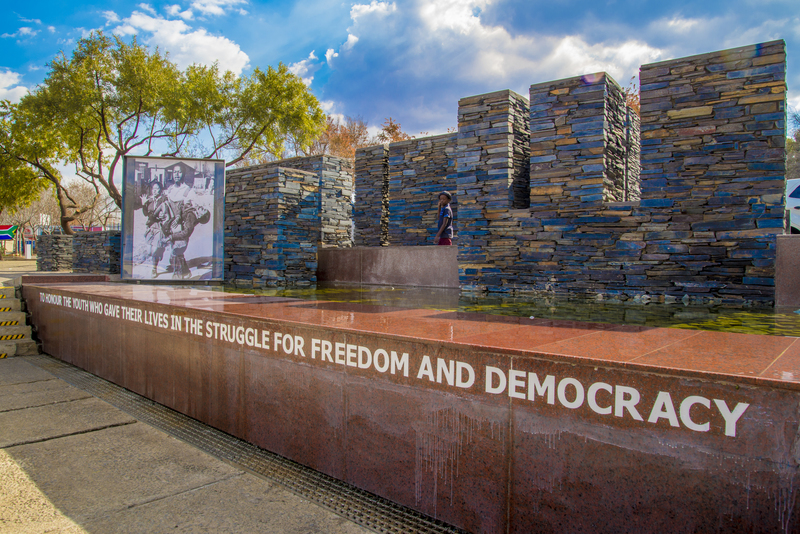 Johannesburg’s history has become a massive part of its culture and as a result, the history of the city has worked its way into the tourist attractions. 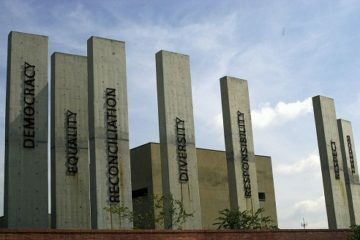 Johannesburg was a vocal point during the uprisings and was often the centre of attention during Apartheid. 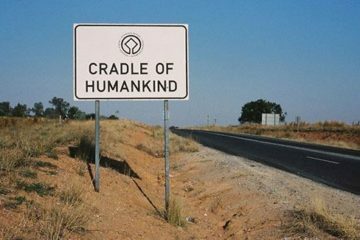 And a lot of this history is revisited during the Johannesburg city tours and day trips. 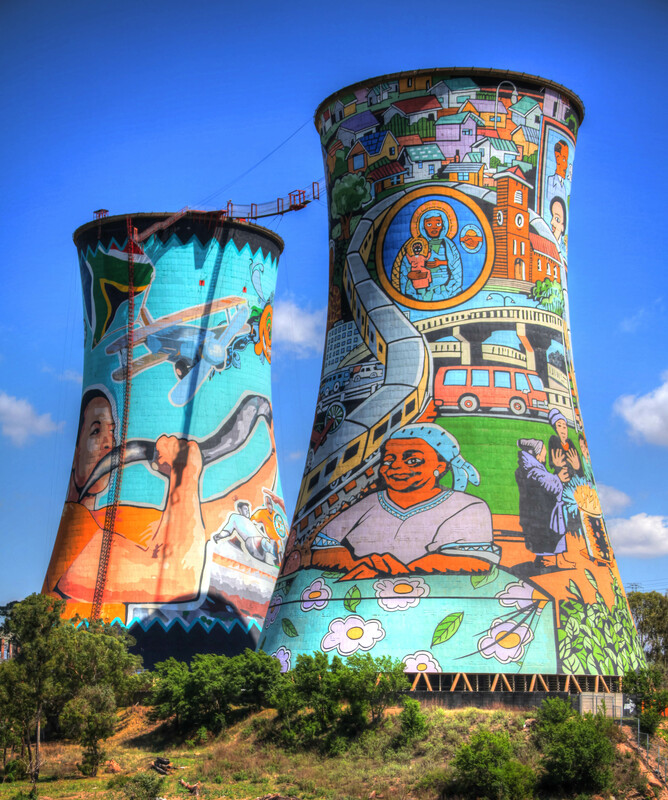 Johannesburg is a stone’s throw away from some exceptionally iconic places. Johannesburg tours will take you on the adventure of a lifetime to some of these unforgettable tourist destinations. 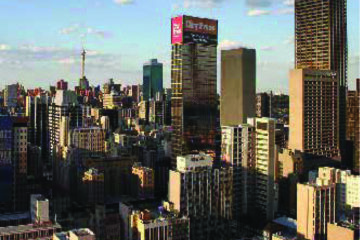 As South Africa’s economic hotspot, this is a city that is always growing and expanding. It is the first stop for many who come to the country to enjoy a holiday. For this reason it makes a lot of sense that Johannesburg be the first stop of your attraction filled holiday to South Africa. There are many things to do in Johannesburg and there are many day tours that will take you to all of the must visit places. You might have visited Johannesburg before, but did you really see it? With so much to do in the city and so many things to see, there is a good chance that you missed something along the way. The very best way to make sure that you see everything, and the best way to get a real feel for the city, is to sign up for a Johannesburg tour. These tours have become immensely popular in the last few years and today there are a number of tour operators that you can choose to go on your tour with. While the city of Johannesburg might not be the first place that you think of when you are planning a holiday, it is one of South Africa’s more interesting cities. And who says that a city shouldn’t be explored with the eyes of an intrepid tourist adventurer? 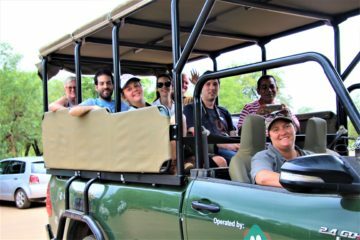 Johannesburg day trips are led by some of the very best in the business, this means your guide is going to have a vast amount of knowledge. 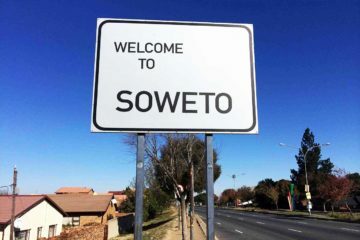 They know all about the places they are taking you and when you take a trip from Johannesburg to Soweto on a tour, your guide will be someone who has grown up in the area. Day trips around Johannesburg are certainly the best way to see everything. 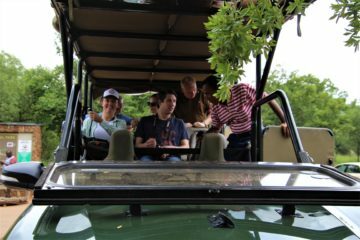 But at MoAfrika we know the importance of creating tour options that are able to accommodate the needs of all of our guests. For this reason we offer half day tours and full day tours, often dividing the time between the city and another area such as Soweto, Pretoria, or the nearby Lion and Rhino Park. 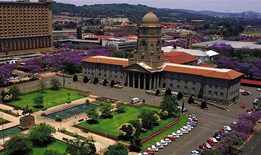 When time is limited, or perhaps you are looking for a cheaper tour option, the half day Johannesburg tour is likely to stand out as the very best. Taking you to some of the more interesting areas, these tours will give you an interesting insight into the city and its surrounding areas. Regardless of the tour that you choose, you will be able to have a full experience and really get to know the city. 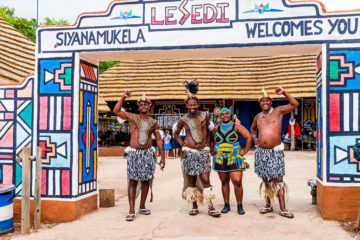 Some of the affordable tour options available from MoAfrika includes the Apartheid Museum tour, Soweto Tour, the Soweto and Lunch tour, the Soweto and Apartheid Museum tour, the Soweto, Apartheid Museum and Lunch tour, the Rhino and Lion Park tour, and other popular tour options that will take you to the Lesedi Cultural Village and the Elephant Sanctuary. 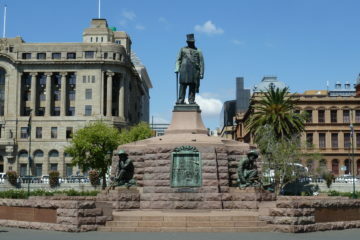 To enjoy the all-round experience then the Johannesburg Tour will take you to all of the sights. With our many years of experience, we always offer our clients the very best tours. Our keen guides are always there to make a tour memorable, by taking guests to interesting places while also sharing their knowledge. We have more than 15 years of experience in the touring industry and we have created a fresh approach to touring. 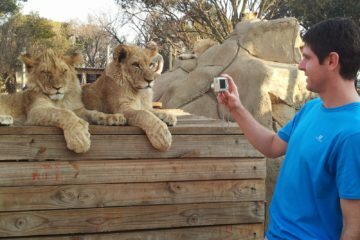 Our Johannesburg day tours have been rated as some of the best in the country. 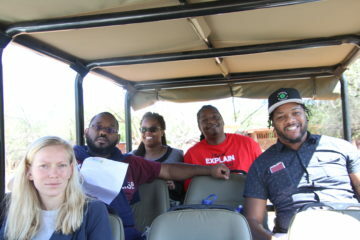 Affordable, interesting tours are exactly what you can expect from our team. 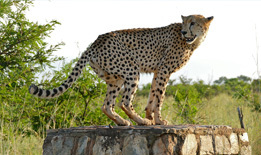 Start your adventure in South Africa with a Johannesburg tour! Around 3 hours from the Kruger National Park, your Johannesburg day tour is a taste of the interesting things to do and places to see in South Africa. You can find us on TripAdvisor!